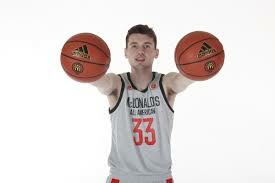 The fact that four blue blood programs sought Hurt's services speaks volumes with concern to his talent. 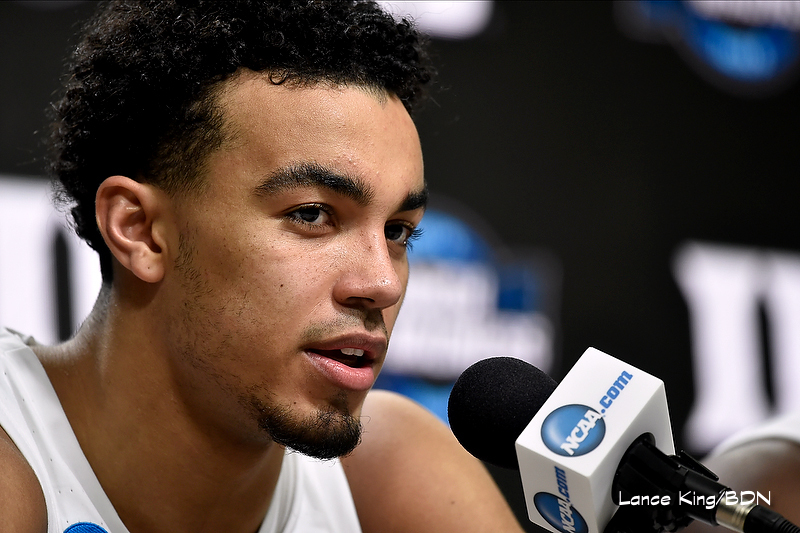 A very skilled offensive player with size, Hurt is all but penciled into next years starting five. 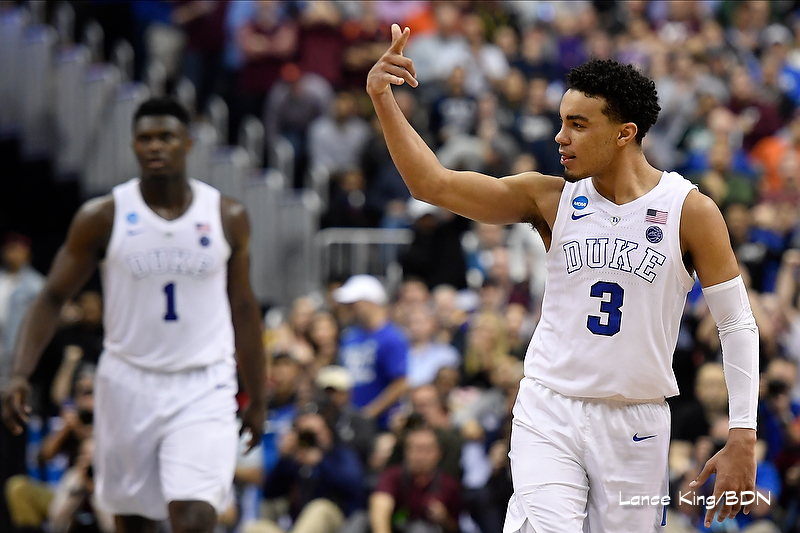 Tre Jones scored 22 points to go with 8 assists including shooting 5-7 from the three point stripe to help lead Duke to a win. 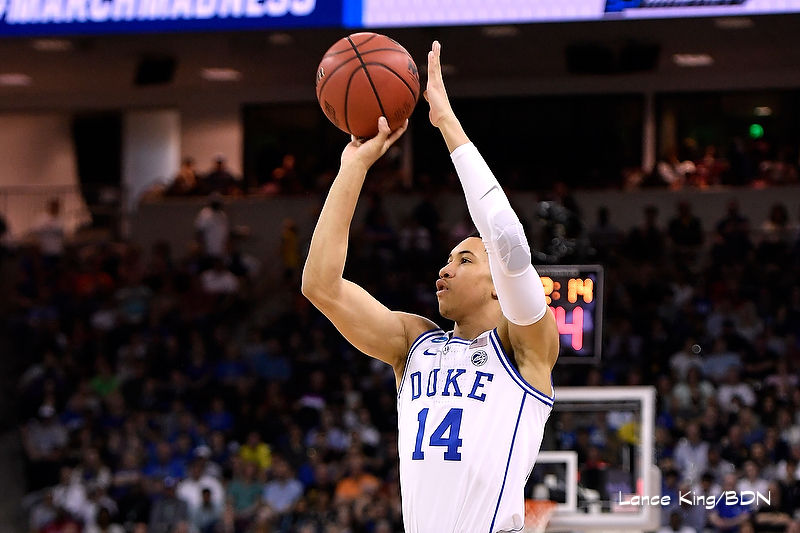 The Blue Devils will face Michigan State on Sunday. 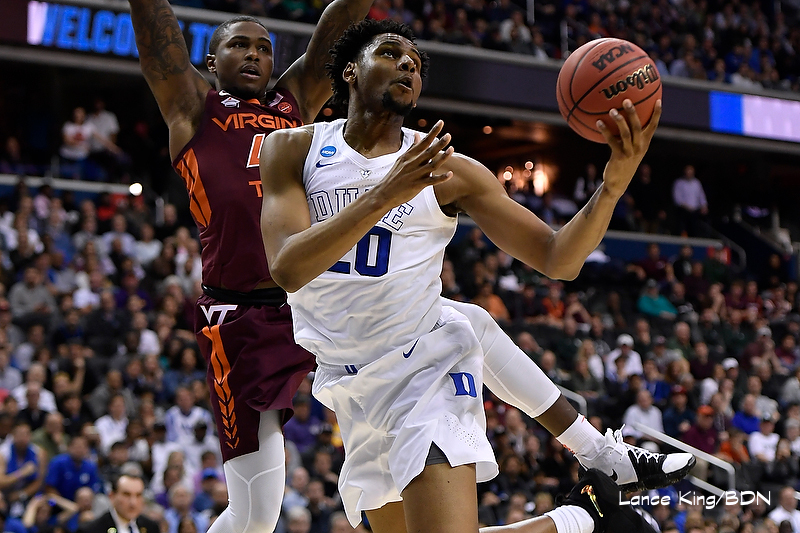 R.J. Barrett scored 18 points to go with 11 assists in the thrilling Duke win over Virginia Tech to advance to the Sweet 16. 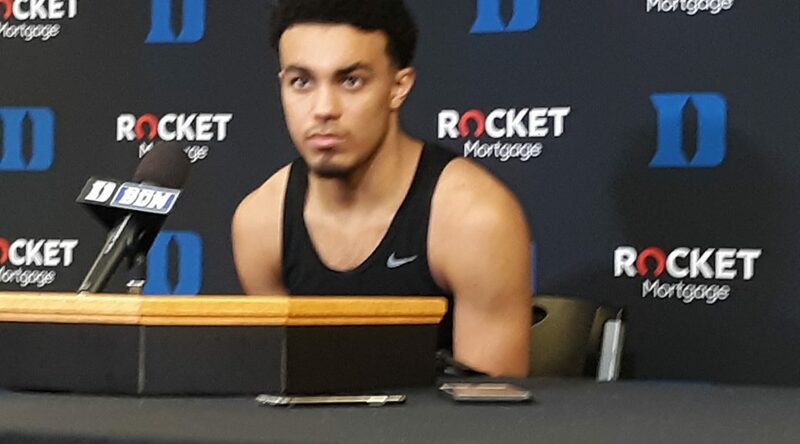 Duke point guard, Tre Jones talks of the Sweet 16 match up with Virginia Tech. 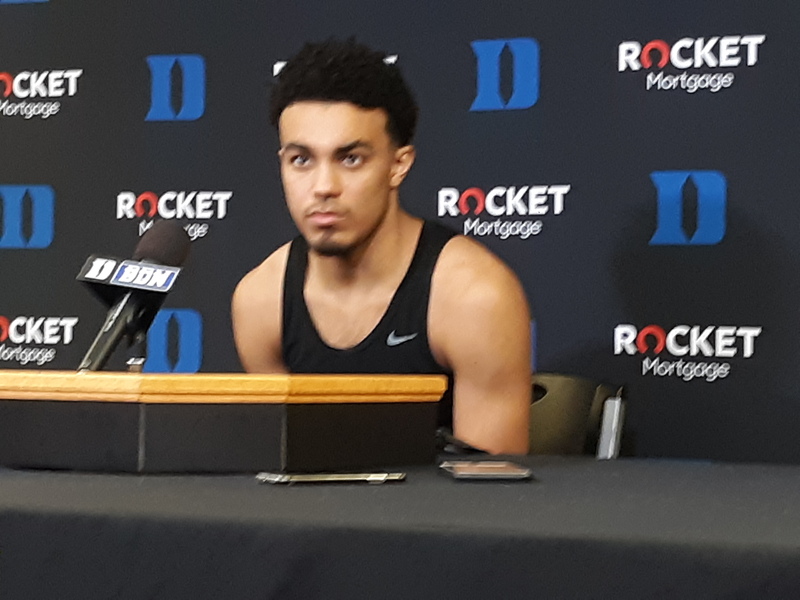 Jordan Goldwire came off the Duke bench again with some outstanding minutes.